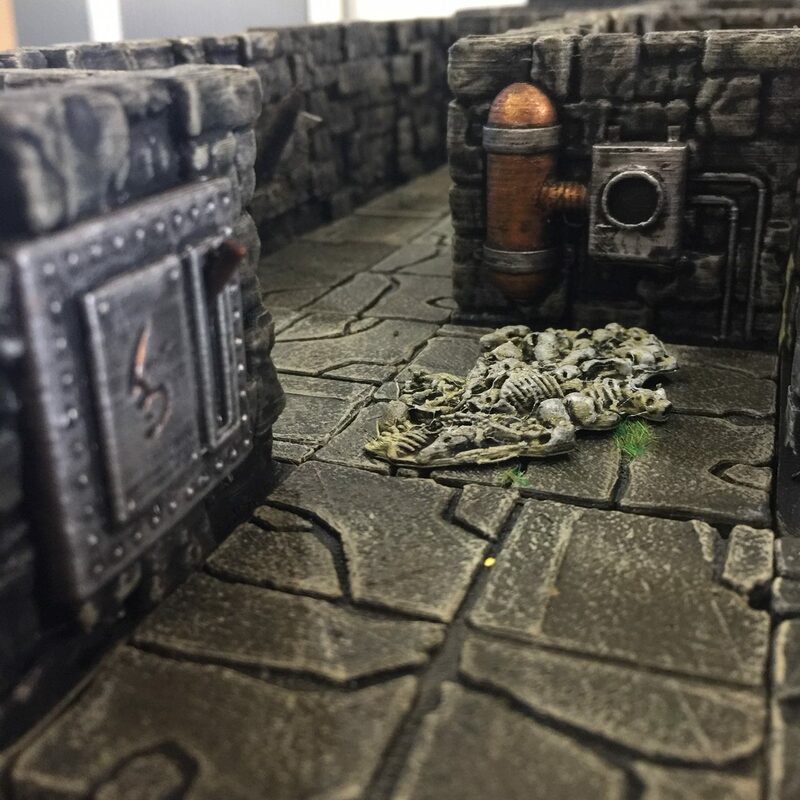 Scattered on the floor you find the remains of the last adventurer who chanced upon the monster’s lair. Will you be more successful, or will the pile continue to grow? 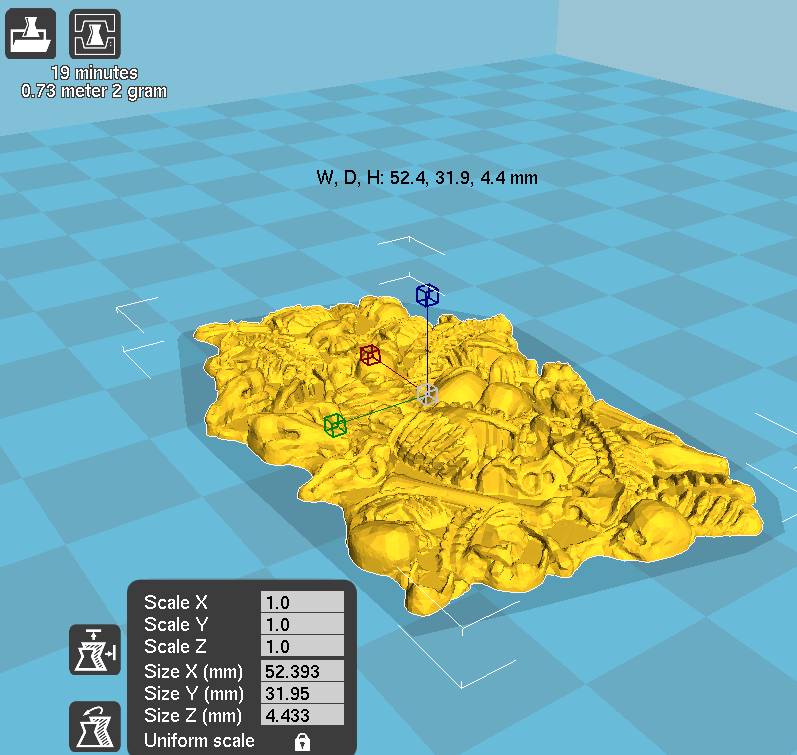 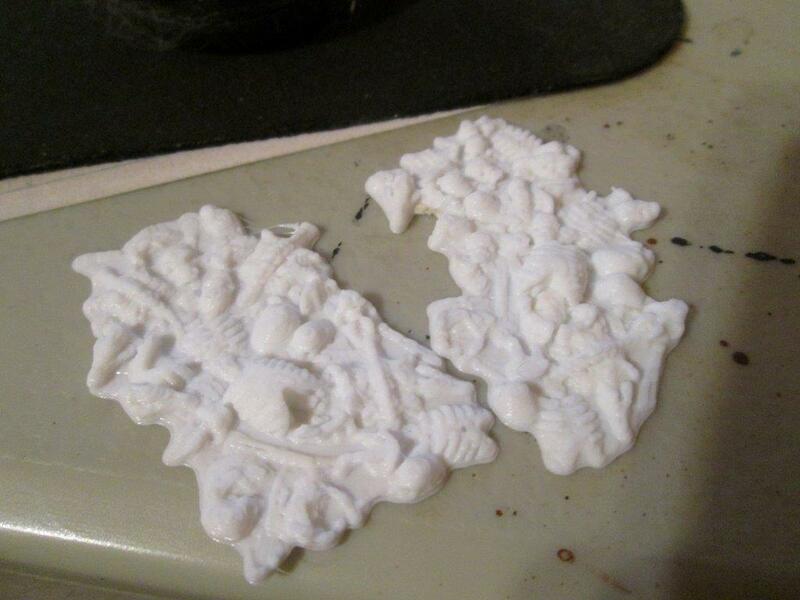 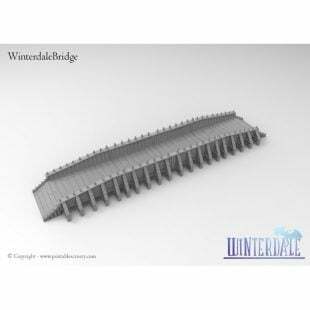 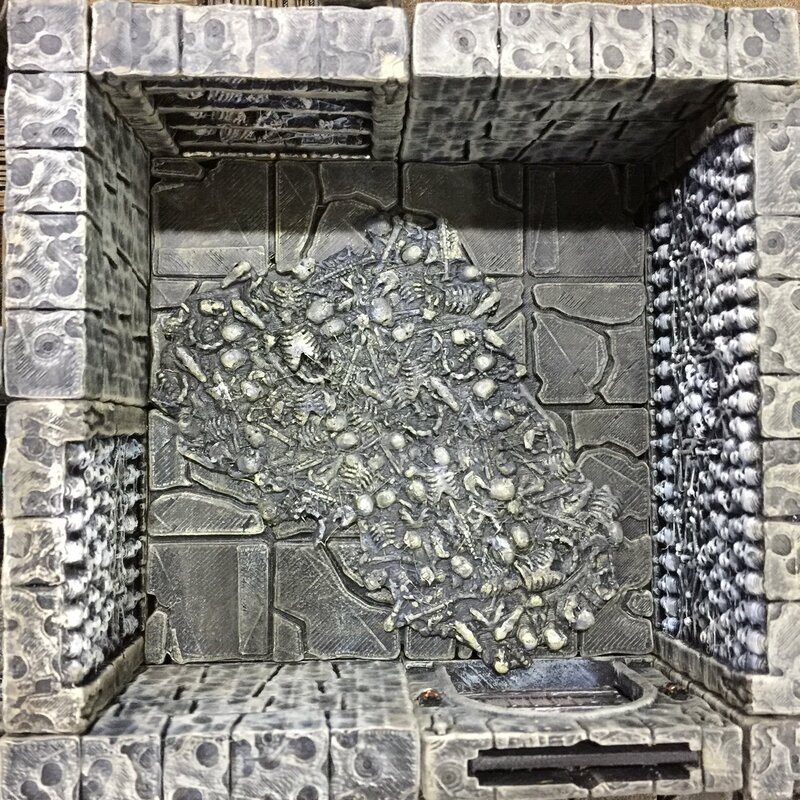 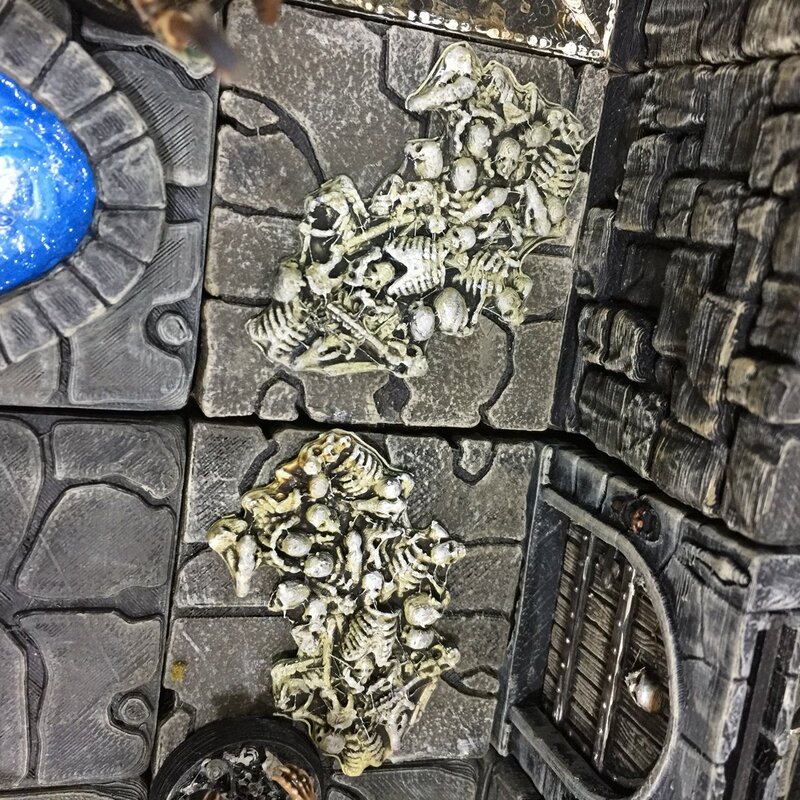 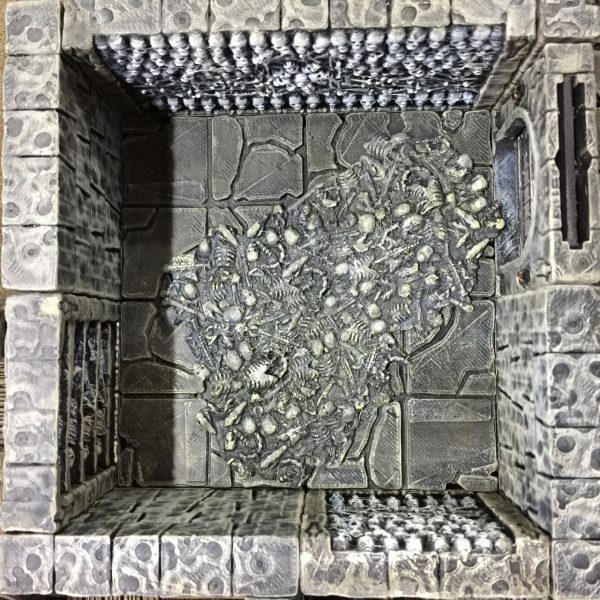 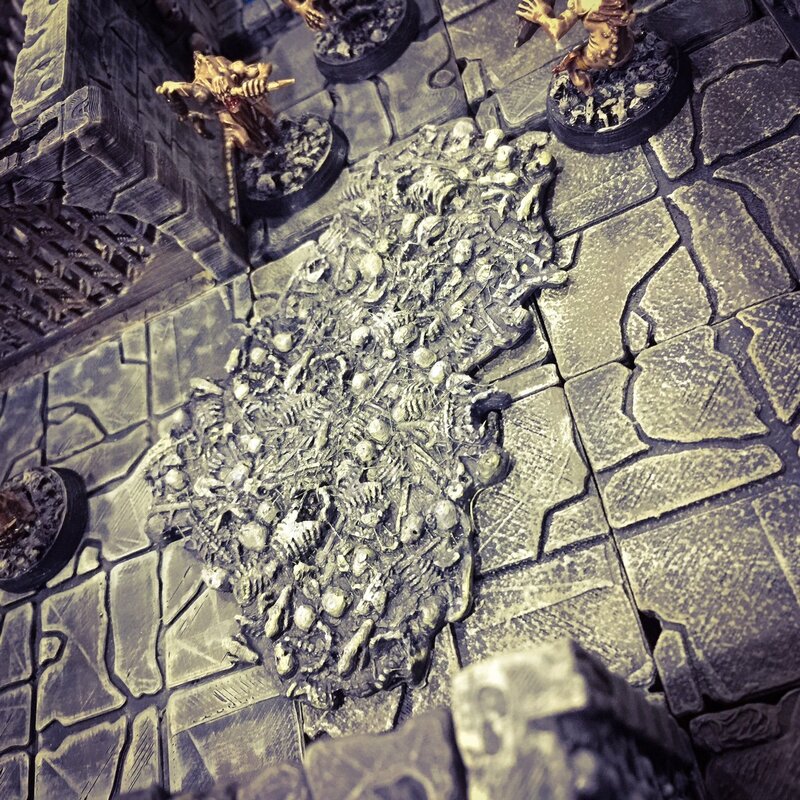 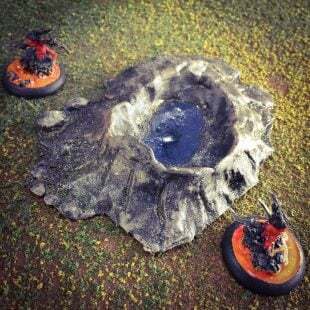 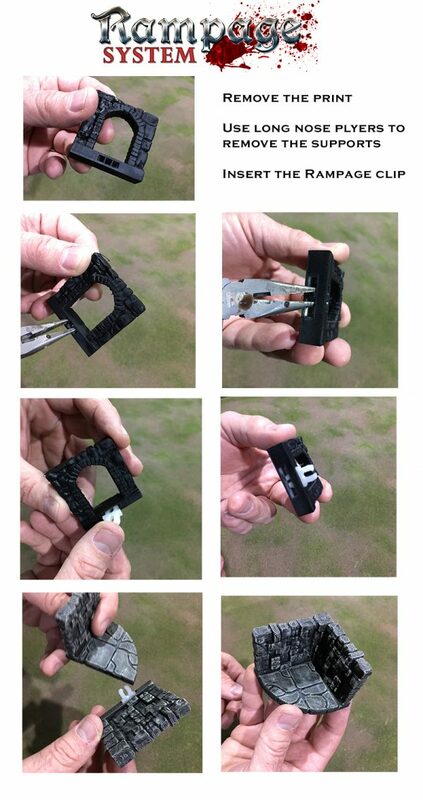 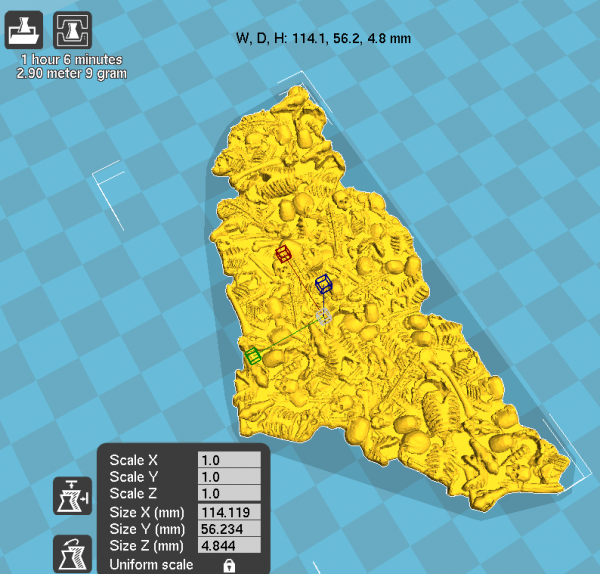 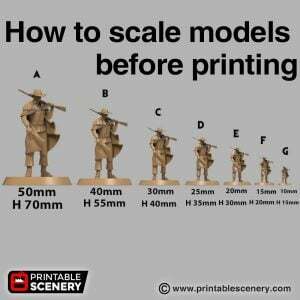 Frequent sights in monster’s dens, necromancer’s lairs or old battlefields, these five different bone piles can be scaled and printed to fit a wide variety of scenarios. 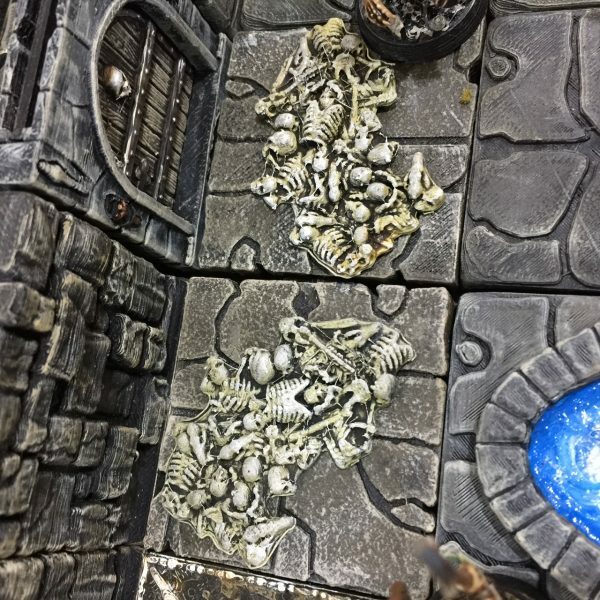 You could even make yourself a bone-scattered swamp or use them to brighten up that old Lich’s crypt. 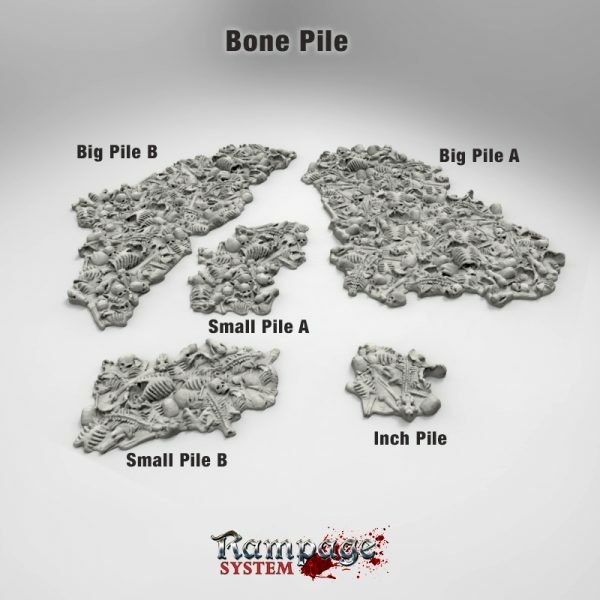 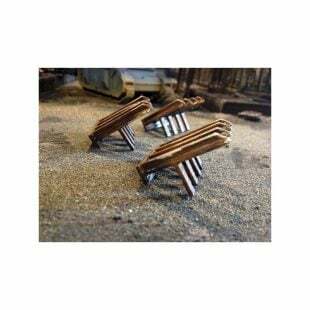 (version 1.1) Inch Pile included.